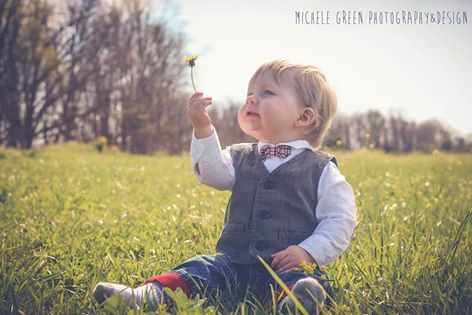 Isabel smiled as little Billy crawled to a patch of dandelions and picked one. With a look of accomplishment, he held up his prize and offered it to Mama. 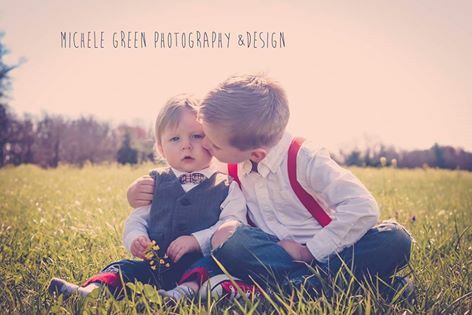 Thank you, Jamie Cook Wilson for letting me use the pictures of your sweet Lachlan and Gabriel! Michele Green Photography & Design‘s photo.